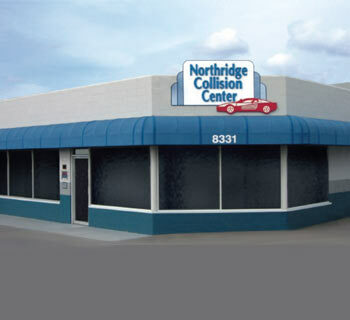 Welcome to Northridge Collision Center! With over 35 years of Industry Experience in the collision repair field, Northridge Collision Center continues to provide the quality repair work and service our customers have come to expect. We have the latest repair equipment, damage assessment software, trained personnel, and on going training to provide quality repairs. We will work directly with your insurance company to expedite the completion of your vehicle. Our courteous and multi-lingual staff will gladly walk you through your vehicle’s repairs: both the insurance side and repair side of the process. Northridge Collision Center offers a lifetime written warranty on all body and refinish repairs done to your vehicle and all paint work is done with E.P.A approved refinished materials. With quality repairs, state of the art repair equipment, and knowledgeable and courteous staff; we are confident Northridge Collision Center will meet and exceed your expectations.